Ignoring the doubters, youngster Lance Stroll is determined to continue to do his talking on the track in his second F1 season. At just nineteen years of age, Lance Stroll suddenly is the man with all the experience at Williams F1. Although Stroll's new team-mate Sergey Sirotkin is three years his senior, the Russian has no Grand Prix racing experience, whereas Stroll has a complete season under his belt. 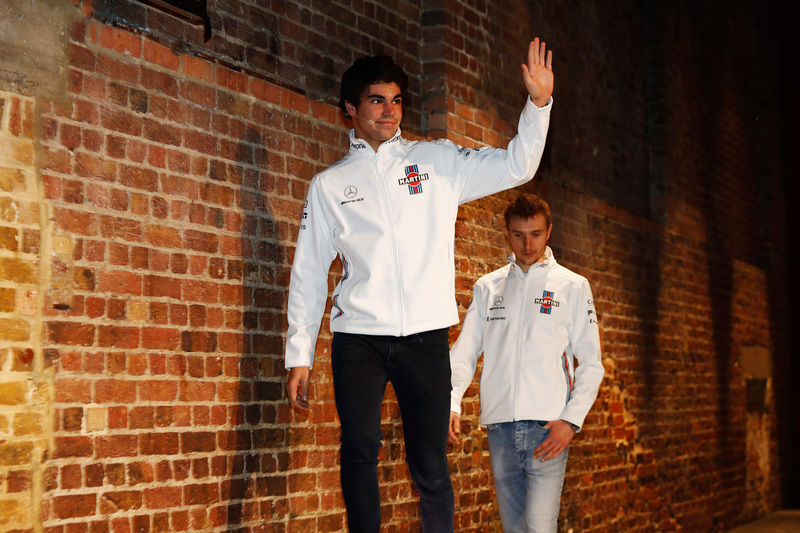 It's this year's worth of experience, and what comes with it, that will be a big asset going into his sophomore Formula 1 season, Stroll reckons. "I think clarity is the right word, there's nothing really more to it", he told Reuters. "I had speed at times last year, and it was good, but generally I can expect what's coming now compared to where I was last time this year." Stroll had a tough start to the season in 2017, failing to score points until his home Grand Prix, the seventh of the season, in Montréal. Although his compatriot and 1997 World Champion Jacques Villeneuve still wasn't impressed and called Stroll one of the worst performing rookies in F1 history, the young Canadian went on to become the second-youngest podium finisher in the sport's history (and youngest rookie to do so) in a crazy Azerbaijan Grand Prix. Stroll was praised for keeping a cool head and finishing third in a crazy Azerbaijan GP. Stroll finished 2017 with a total of 40 points, just three less than his teammate Felipe Massa, a veteran of fifteen seasons who has since departed. Stroll still has his detractors, however, pointing out his spotty qualifying record (Massa beat him 17 - 2), Williams' alleged untapped potential last year and, most of all, the significant backing Stroll receives from his billionaire father Lawrence. "There will always be jealous people and haters, people who assume that if they were in your shoes they could do what you're doing. That's just the world we live in", Stroll shrugs it off. "All I can do is my talking on the track, and I believe that when they look at the facts people can judge for themselves if it's good or bad. I believe that so far it's been a great journey." 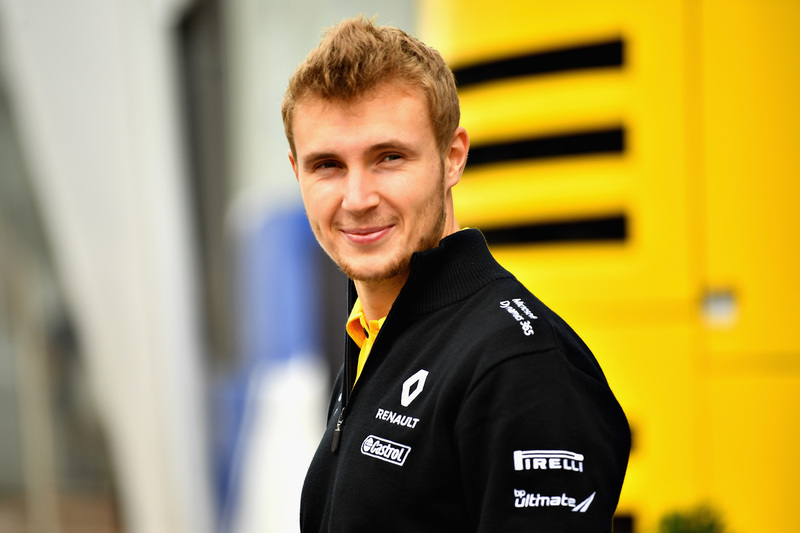 Sirotkin was a test driver at Renault.Getty Images. Two main questions will determine how that journey continues as Stroll heads into his second season. The first is how good Williams' new FW41 is, with the teaming failing to impress in winter testing. The second is how newcomer Sirotkin will fare against Stroll. As with Stroll, the outside world has been quick to stick Sirotkin with the pay-driver moniker due to the backing he too brings, but the Russian is highly-rated by both Williams and Renault, having been a test driver for the latter. Williams is impressed by his speed, talent, and work ethic, and as deputy team principal Claire Williams told Motorsportweek: "He might be a rookie, but certainly doesn't act like one." Sirotkin, who has a degree in engineering, also came third in Formula 2 (then GP2) twice and has been tipped as one to watch by various junior series team bosses. It seems that whatever type of season awaits Stroll at Williams, it won't be a walk in the park. The rookie has won points in three races after slumping in his first six.